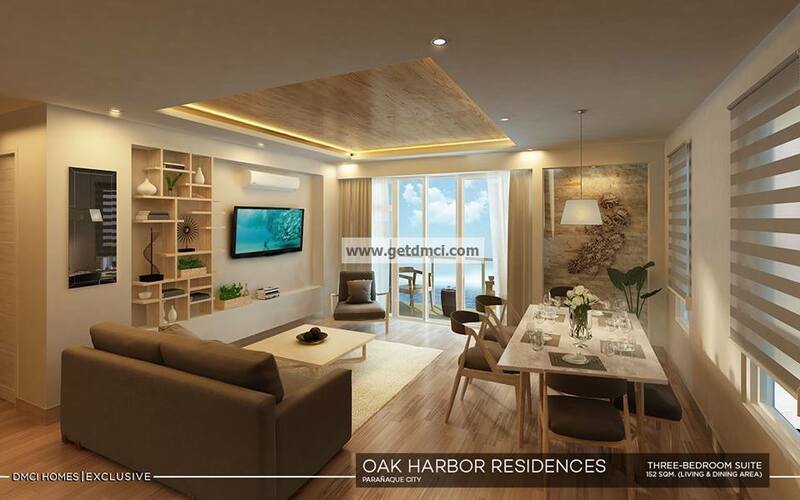 DMCI Homes Exclusive, the luxury brand of the leading property developer DMCI Homes, cited strong market demand behind this month’s launch of Aston, the third and final residential building of Oak Harbor Residences in Bay City. Its launch follows the unprecedented sales success of its first two buildings, Westport and Lauderdale, with sales take up totaling 2.9 billion pesos. 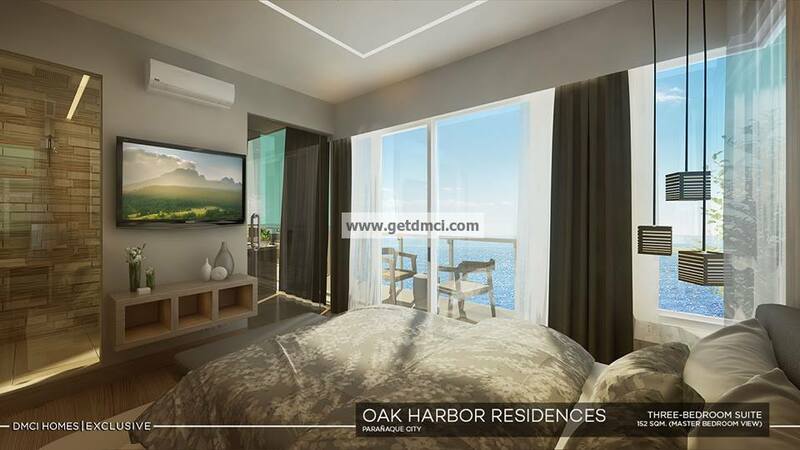 Oak Harbor Residences in Bay City is the first high-end project of DMCI Homes Exclusive, the quadruple A property developer’s initial venture into the luxury market. 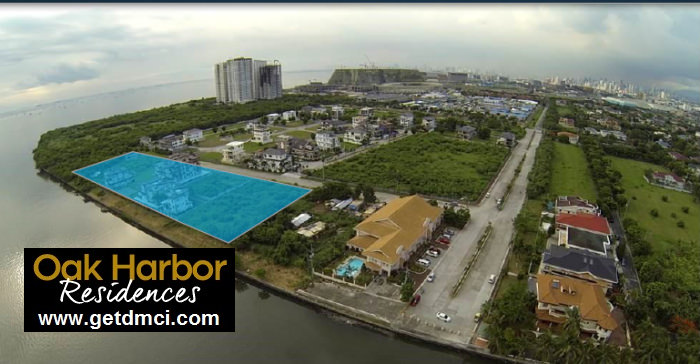 It occupies a sprawling 12,000 square meter property right in front of Manila Bay. Situated west of Roxas Boulevard and a kilometre away from Okada Manila, its strategic location at Bay City ensures appreciating value for the property, as the area is widely known as an emerging business and entertainment hub with access to the 1.7-km NAIA Expressway road that links Pagcor Entertainment City to NAIA Terminals 1, 2, and 3 and the Skyway. 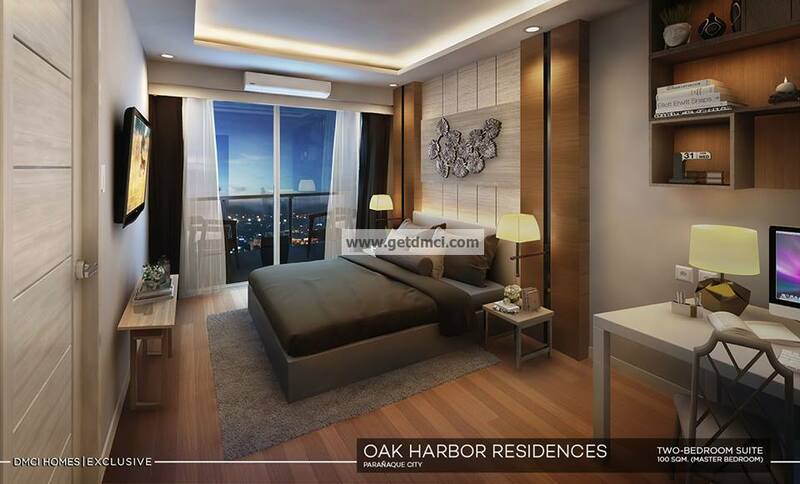 Jan Venturanza, AVP for Marketing of DMCI Homes Exclusive, reported that sales for Oak Harbor Residences this year was phenomenal. “There is now a high demand for waterfront homes around the world due to its constantly appreciating value. The idea of waking up and commanding a full, glorious view of the water is what drives interest for properties like this.” All units at Weston and Lauderdale buildings have since enjoyed a 3% price increase starting in January this year. According to the recent property briefing by Colliers International, a leading company in commercial real estate services, the key to the Bay area’s growth will be the major projects that are planned and already undergoing construction. Infrastructure projects will impact all sectors as residential and office stock at the Manila Bay area is foreseen to more than double by 2020. Units have generous cuts, starting from 72.5 sqm. to the more spacious 252 sqm. 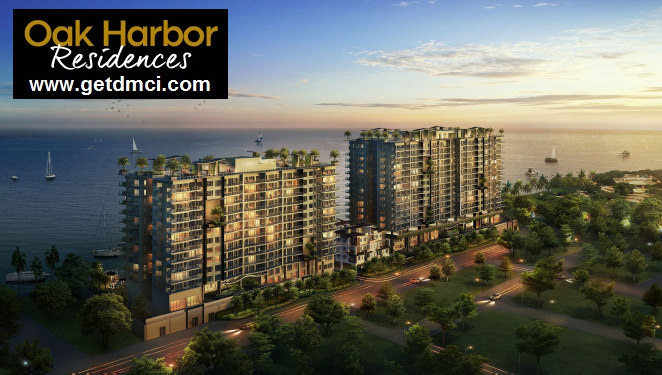 The launch of luxury projects at Bay City, such as the Okada Hotel and Casino, City of Dreams, and the expansion of Solaire, also spur demand for high-end residential properties despite limited supply, as most residential product offerings at Bay City are currently leaning towards the affordable to mid-income markets. As such, Oak Harbor Residences’ Aston building will provide more luxury condo living options within the progressive Bay City. Aston is a mid-rise condominium that offers a mix of one-bedroom premier suites, two-bedroom, three-bedroom and skyloft suites with prices ranging from P9.7 million to P37.2 million. Units have generous cuts, starting from 72.5 sqm. to the more spacious 252 sqm. 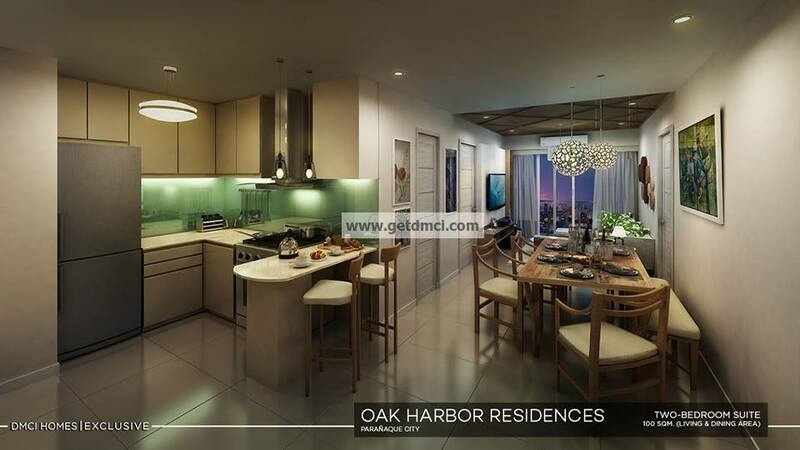 Oak Harbor Residences is positioned as a resort-themed luxury condominium. 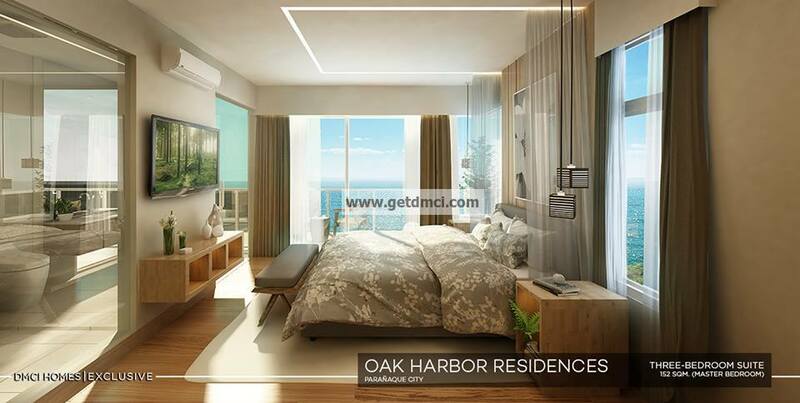 Many of its buyers were drawn by the combination of prime location and urban conveniences, as well as its offering of a spectacular Manila Bay view and cityscapes, and exquisite amenities which include an audio-visual room, game room, fitness gym, and swimming pools in every building. 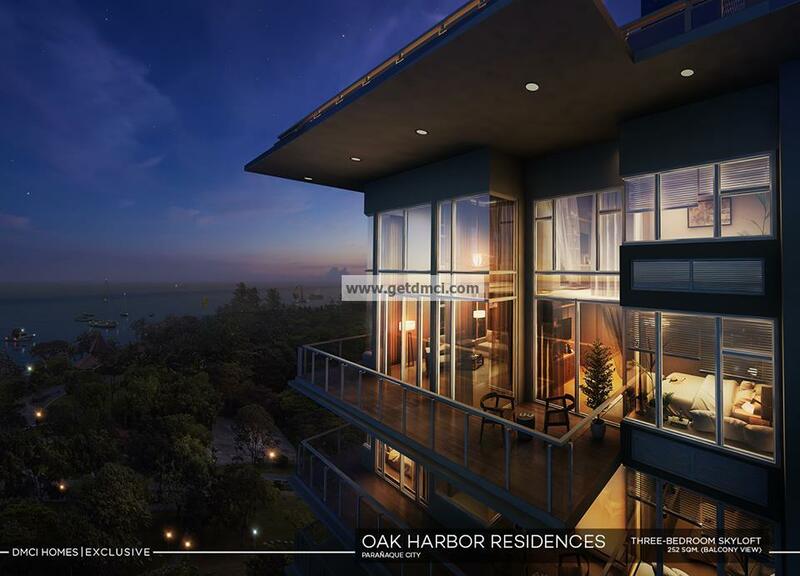 Oak Harbor Residences features a garden atrium, open air lounges, roof deck gardens and the proprietary Lumiventt Design Technology, which allows maximum natural light and airflow within the building and to home units through single loaded hallways, three-storey high Sky Patios and breezeways located on the left and right wings of every floor. The completion date for both Weston and Lauderdale is slated in June 2020. Aston is seen to be finished by December 2021.